This exotic blend of pure essential oils locks in moisture for silky smooth skin and shiny hair, with a refreshing scent that enlivens the senses. I use this product every day to lock in moisture, my hair holds the curl and feels soft and natural. AND, everyone comments on how wonderful I smell! My daughter-in-law gave me this as a gift and I cannot live without it. When I visit St. Croix for my granddaughter’s birthday I intend to sample all your scents and try a new one! Amazing product! A nutrient and anti-oxidizing serum blended with Coconut, Avocado, Jojoba, Soybean, Almond, Rice Bran leaving your skin feeling richly nourished and silky smooth. 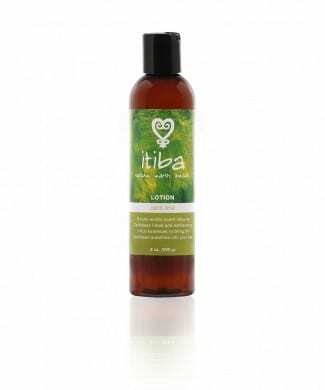 Created with refreshing pure essential oils to leave you feeling enlivened. Also exceptional as a light oil for the hair.Avocado, Coconut and Rice Bran are superb moisturizers for the skin. Almond, Organic Soybean, helps give shine to hair. Light and non greasy. 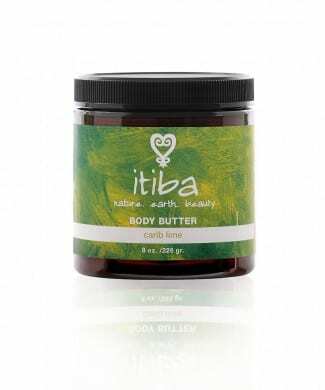 FOR SKIN: Smooth all over body right after shower or bath while skin is still damp to help lock in moisture. FOR BATH: place a few drops in running bath water, slip into tub, inhale and escape. FOR HAIR: after bath or shower, place a few drops into palm of hand and massage into hair and onto scalp while still damp to lock in the moisture.